LONDON — England prop Mako Vunipola will miss the rest of the Six Nations after damaging left ankle ligaments in the thrashing of France last weekend. 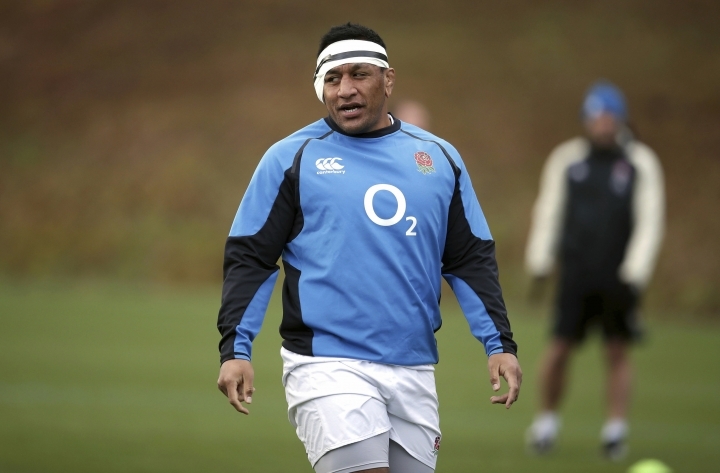 Vunipola will be sidelined for about 10 weeks, the English Rugby Union said on Tuesday. His absence will be a massive blow to England, which has a decisive match next against Wales on Feb. 23 in Cardiff. They are the only teams still unbeaten. Vunipola has been prominent in the impressive victories against Ireland and France. He was man of the match against Ireland in Dublin, and was having a similar impact against France last Saturday until he limped off in the 44th minute at Twickenham.